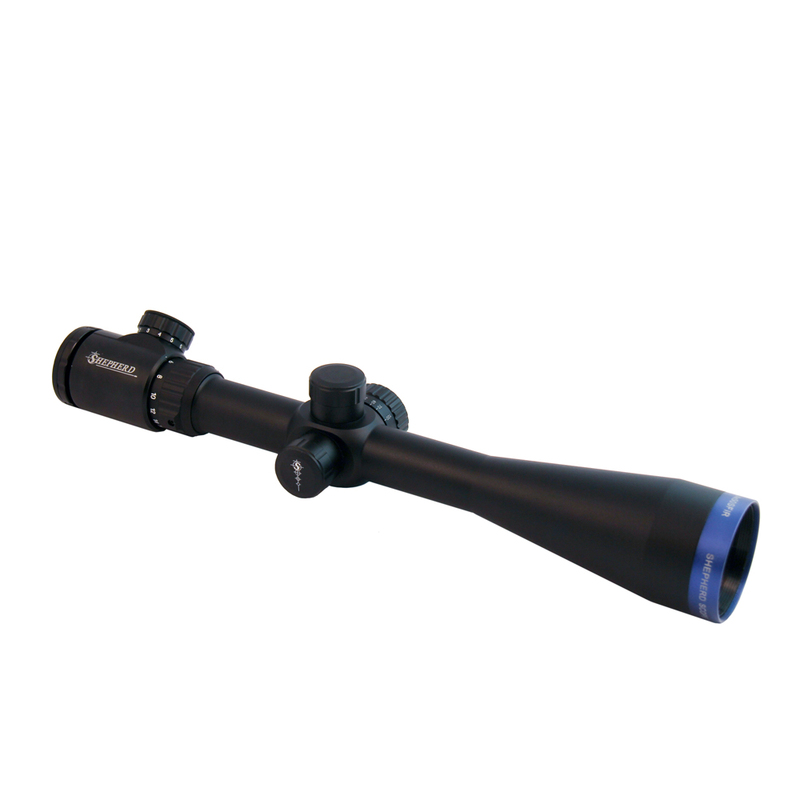 The Shepherd Rogue™ Series riflescopes are built to be tough, fast, and easy to use. 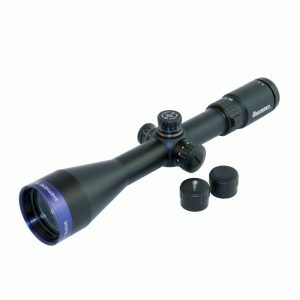 Durable PVD multicoated lenses and green illuminated reticles with 11 brightness settings make these scopes the ultimate in visibility, day or night. 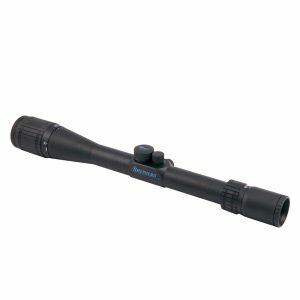 Each model in the Rogue series is available in two reticle options, and both give you quick target acquisition and ranging. 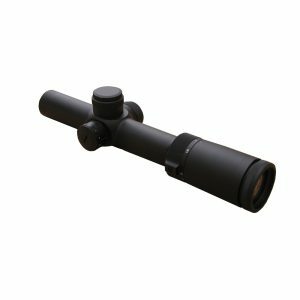 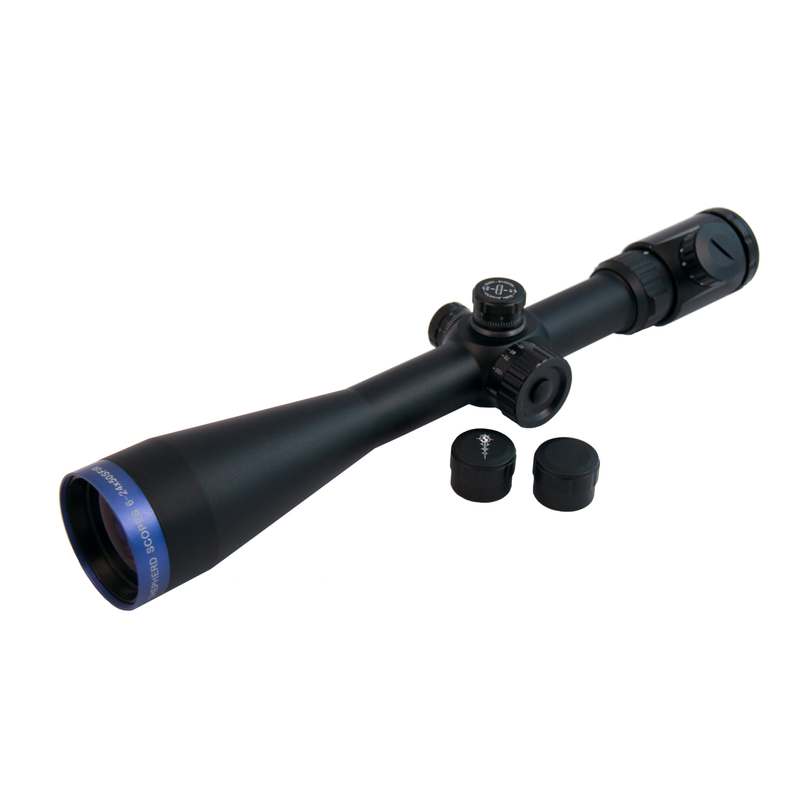 These scopes live up to Shepherd quality with HD glass, multicoated lenses, re-enforced erector assemblies, and hardened aircraft grade aluminum bodies. 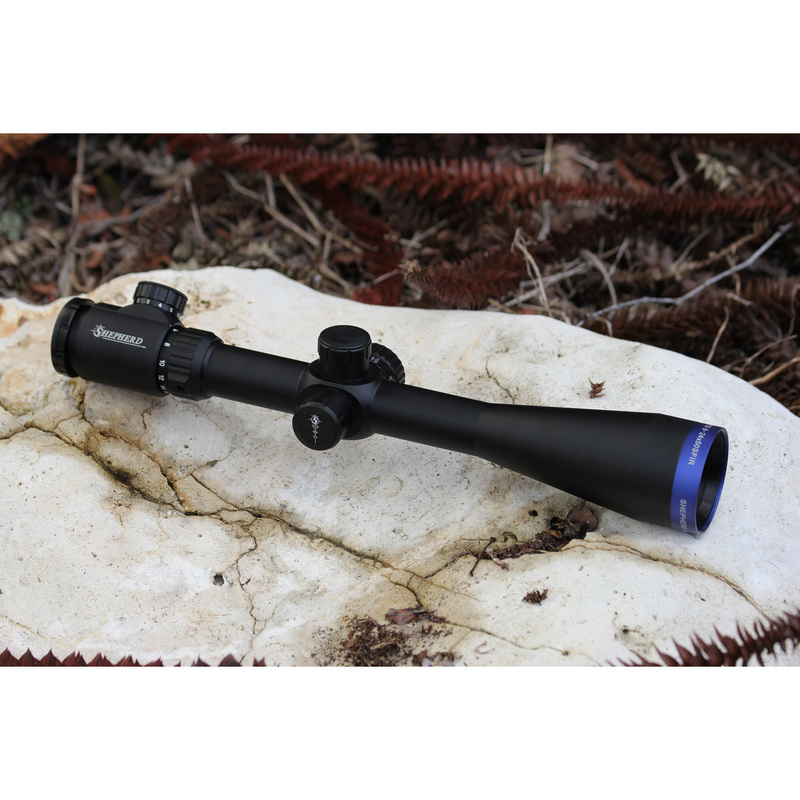 Shoot farther with Shepherd! 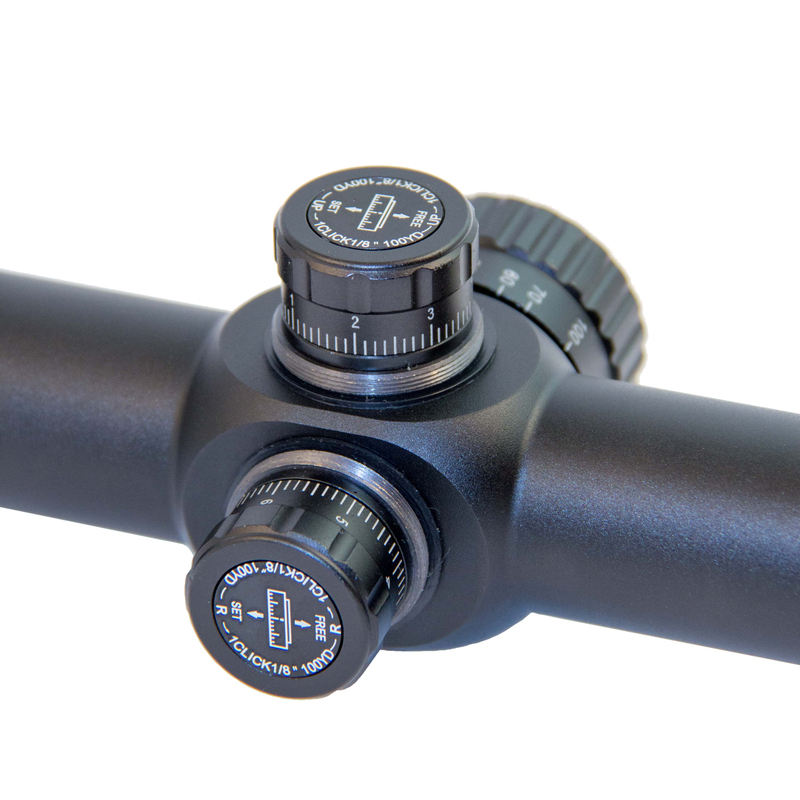 All Rogue series scopes have a rear focal plane reticle. 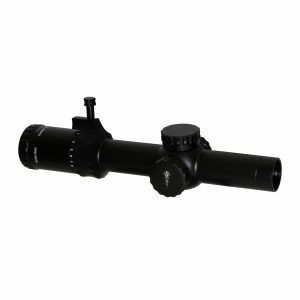 The subtensions listed below relate to the scope at it’s highest magnification setting.